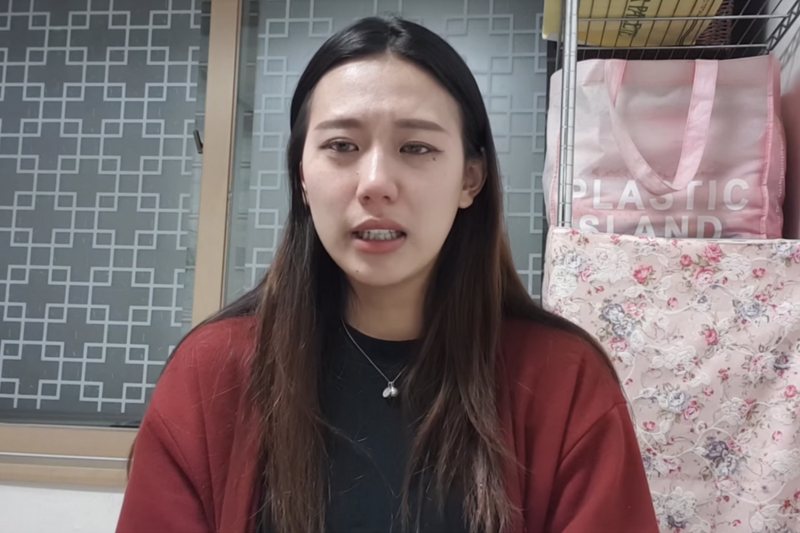 Yang Ye-won will be fighting back against malicious commenters who have attacked the YouTuber since she came forward during the Korean #MeToo movement. On Wednesday, YouTube creator Yang Ye-won announced through a legal representative that she plans to file a lawsuit against some 100 malicious comments. According to her announcement, she will be charging them for insult and defamation. It is expected that she and her legal team will collect comments posted online and on social media sites as they turn to take stern measures. Last May, the creator posted a video where she confessed to being a victim of a sexual crime. In the video and a letter that she shared on both Youtube and Facebook, Yang reveals that when she was in her early twenties and working as a fitting model, personnel at a studio took advantage of her. Knowing that she aspired to go into entertainment, the manager said he would connect her to some people in the business and had her sign a contract. Later at a scheduled shooting, she was confronted with twenty men “holding cameras in their hands while smoking” and a door that was locked once she entered the building. According to her confession, she was forced to pose almost naked under threat by the manager. Yang later found out that the photos were uploaded online. People from all over the country supported her after she came forward with even celebrities like Suzy working to make sure Yang found justice. However, a countersuit from the studio manager who alleged that she had “exaggerated too much” and contended that she went on to participate in a total of 13 photo shoots at the studio marred the case. Moreover, the owner of the studio later took his life in the midst of the investigation, which generated more negative press.